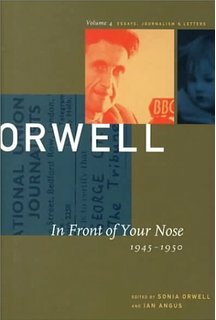 Over on Vulpes Libris I’ve been writing about the first edition of George Orwell’s letters, essays and journalism, from 1968. What a bloke. And about Sonia Orwell’s editing. What a powerful woman.